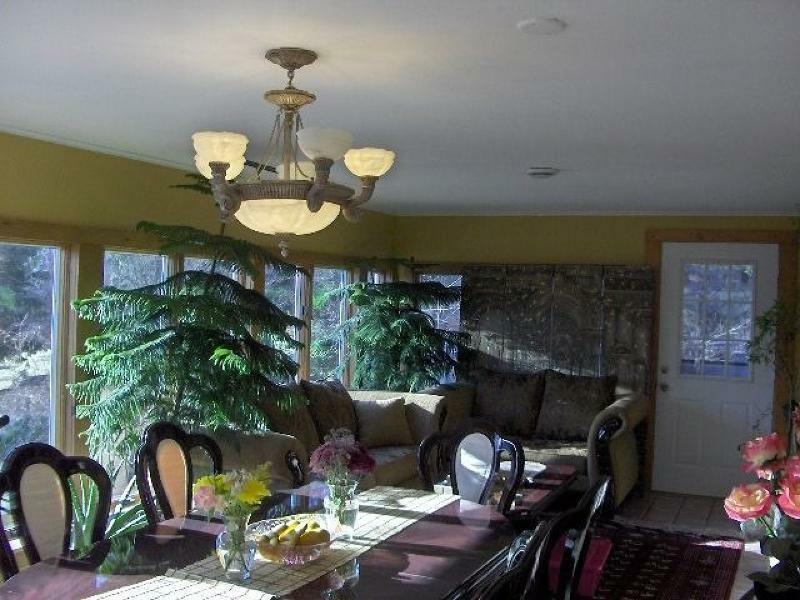 Quiet Tranquil Location w/ great views, Nature Lover Paradise. Updated home top of the line Kitchen, Granite counter-top. 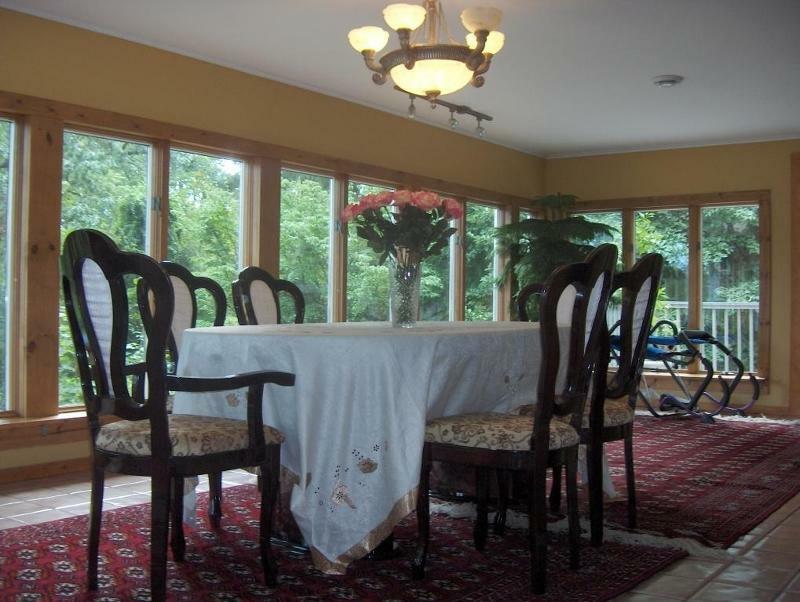 Huge Master BR w/ views, sitting & office area. 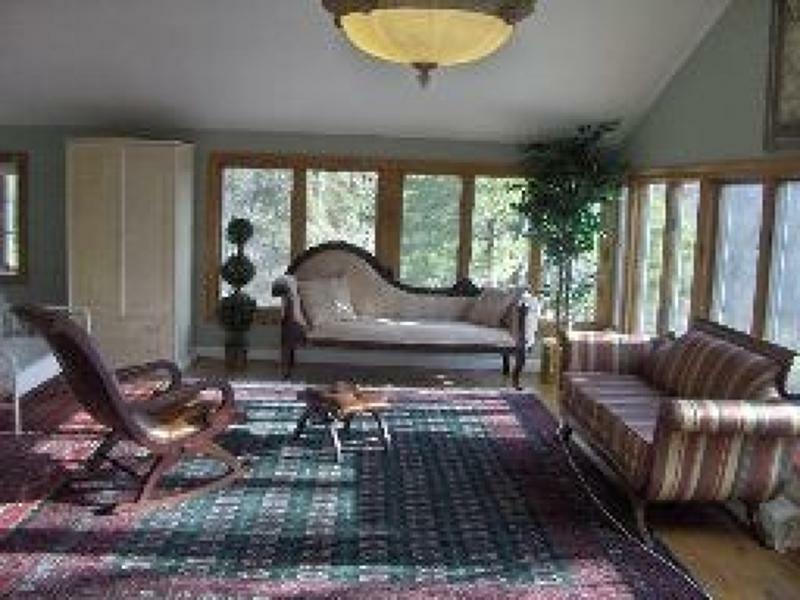 4.5 Acres of Privacy 1st floor family room with full bath close by can be 4th bedroom if needed. Garden with walkways and craftsmanship stone work. Detached 20X12 Room in the yard. 4.5 acres to enjoy, Endless Possibilities you could bring horses, start over and build dream estate. Great location & Property. 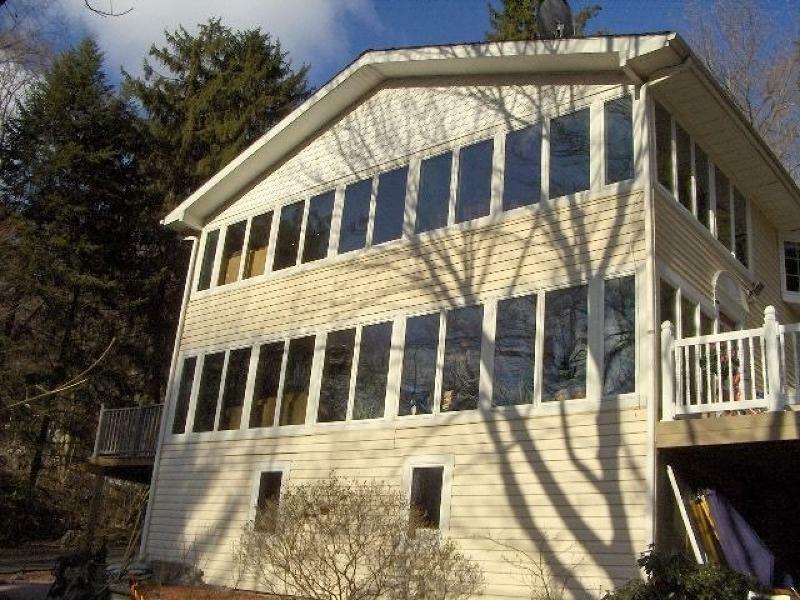 less than 24 miles to NYC, NJTrain is 1 mile away close to everything Towaco section of Montville Township a great town with many activities for every one. Landscaping work is needed to bring back to glory days. solid home with lots of space , sold STRICTLY as-is. Well, septic and oil. Listing provided courtesy of Top Value Realty.